Looking for private in-home or in-studio Clarinet lessons? Our Stone Mountain teachers are ready to get you started. Find your teacher today! Check out some of our most popular teachers near Stone Mountain, GA including Atlanta, Marietta, Decatur, Alpharetta and Duluth. Experienced and trained clarinetist offering fun, flexible clarinet lessons! Beginner to Advanced students who are at least 10 years old. I have been playing clarinet for twelve years and have taught students of all ages and levels. In my lessons we will work on basic fundamental techniques (breathing, technique, etc) while also learning pieces that you can bring home and play for your family. 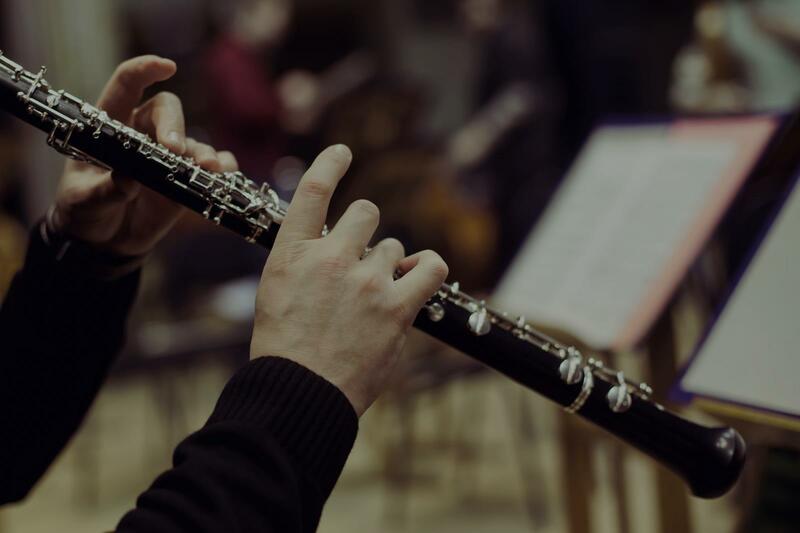 I believe playing the clarinet is something that gives people the ability to increase their creativity level, confidence, and individual expression which is important to our daily lives. I want my students to be able to grow as individuals and learn to have fun with music through playing the clarinet! Brittnee Pool is a South Carolina-based clarinetist and a recent graduate of the New England Conservatory. Ms. Pool is an avid performer of a wide variety of repertoire. She has enjoyed playing as an orchestral musician with the New England Conservatory Orchestra as well as with other orchestras throughout the Boston area. Her performances have taken her to concert venues such as Carnegie Hall and Boston’s Symphony Hall. As a chamber musician her chamber group was one of the winners of the Boston Conservatory’s Honors Concert Competition in 2014 and performed Messiaen’s Quartet for the End of Tine. Ms. Pool has performed recitals both in her hometown in North Carolina and in Boston. She is avidly trying to bring music to the community and was a Community Performances and Partnerships Fellow at New England Conservatory for two years. Ms. Pool was a semi-finalist in the International Clarinet Association Young Artist Competition in 2016 and attended the Brevard Music Center Institute in the summer of 2015. In addition to her private studies, Ms. Pool has performed in masterclasses with Charles Neidich, Yehuda Gilad and many others. Excellent teacher! Brittnee is very patient and has really helped me improve my play considerably in a short period of time. I look forward to continuing lessons with her and would recommend her to friends or family looking for a teacher! Can't find a teacher in Stone Mountain, GA? "Daniel was very patient and worked well with Micah for his first lesson." tions between low to higher notes, and overall technique. This has led to her improvement and enjoyment of the school band. Letha's teaching style has fit well including providing positive feedback on the spot. 'Having Letha come to our house is also a great benefit to our schedule." Atlanta, GA teacher: Letha H.
"A really excellent teacher. We are lucky to have her. 😄"